Travelling with kids always need lots of preparation including activities to keep them happy during the stay. 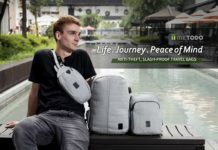 This was same with us when we plan our trip to Phnom Penh, Cambodia. 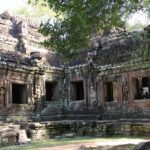 We wanted to know kids friendly attractions in Phnom Penh before we travel. 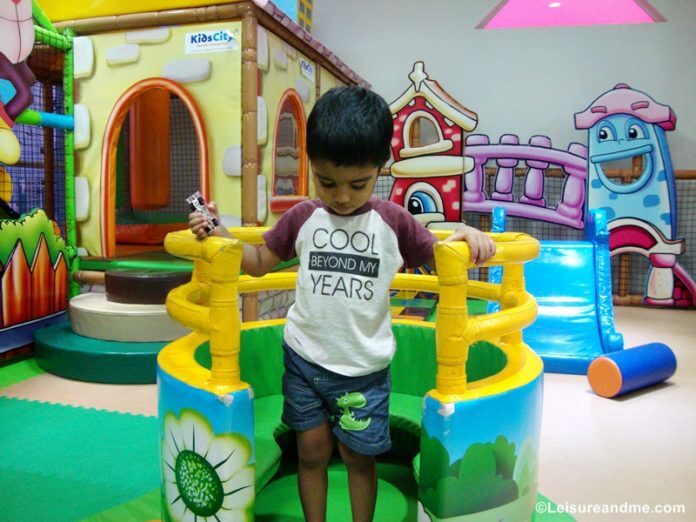 Do you know that we could find many kids friendly activities and memories there?My kids favourite time was at the Toddler Town which is a designated play area for children under 4. 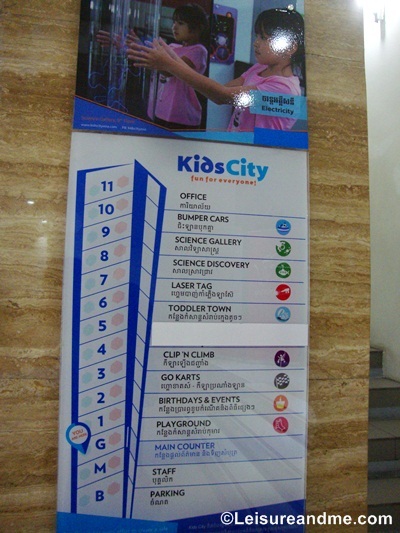 Here are details of activities which anyone can enjoy from the time you enter in to Kids City Asia. 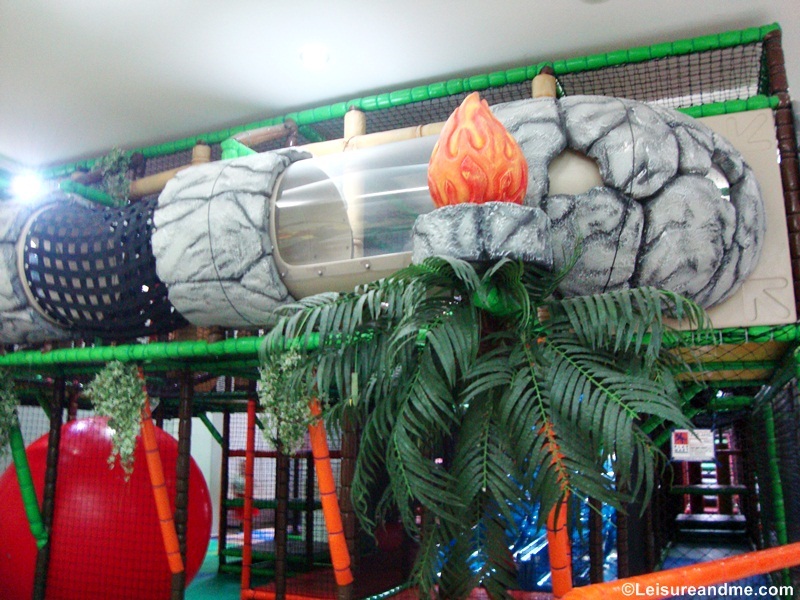 Located at the 1st floor, playground is suitable for the kids who are in age range of 4-12. 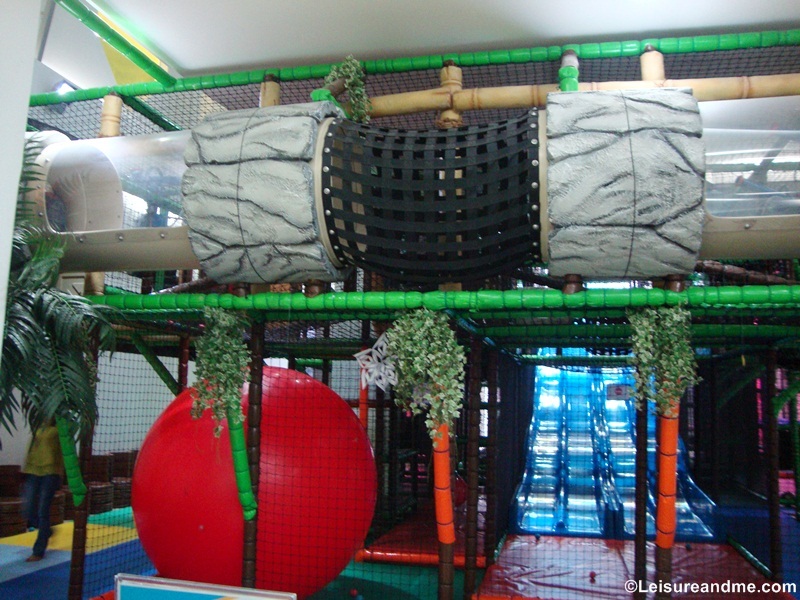 This playground is with activities which are suitable for kids over 4 years old, but outside the playground, there are some activities which are suitable for toddlers. Seating area outside the Playground.Parents can wait here while kids are playing. Parents can comfortably wait in this area while their kids are playing. 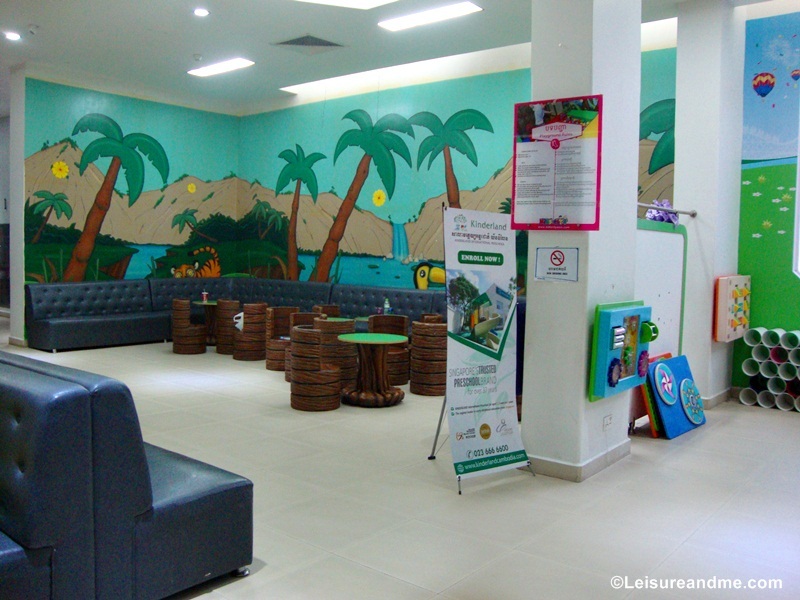 At the entrance of Playground area…Toddlers and babies can play in this area with parents while other kids are playing in the playground area.You can also buy snacks and drinks at the counter. Although we didn’t enter into the playground as our kid is below 4 years old, he could spend time among other activities at the entrance area. 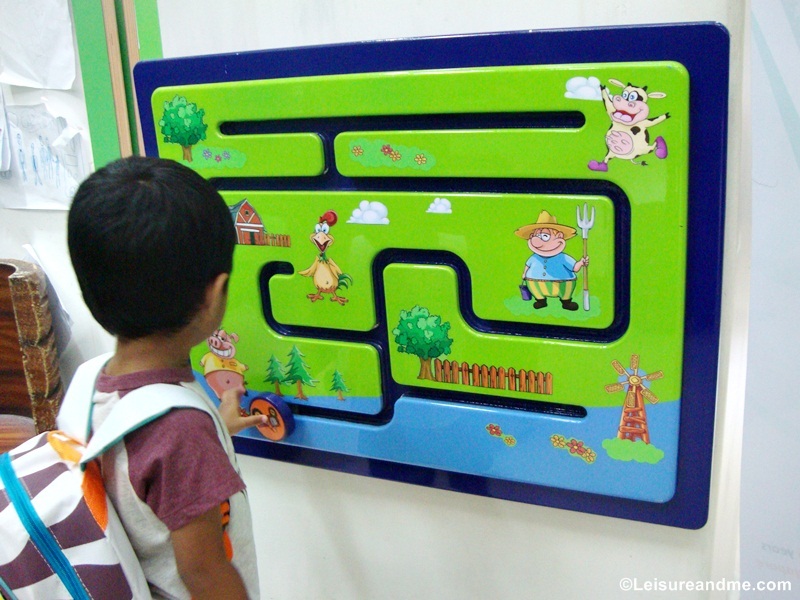 My kid loved to play this Maze while we were there. Toddler Town is the best place for our kid. 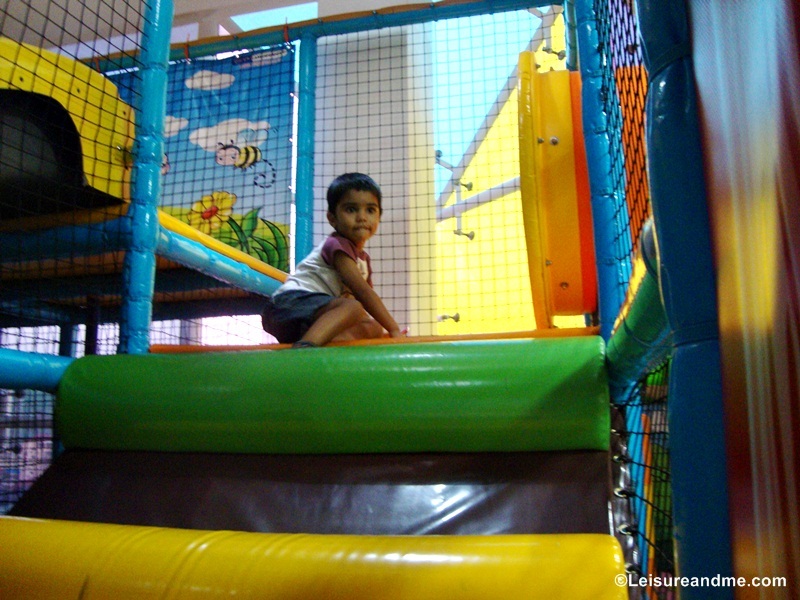 He couldn’t wait till he enters into the play area once we reached the 6th floor. Our kid was really happy there with different activities. 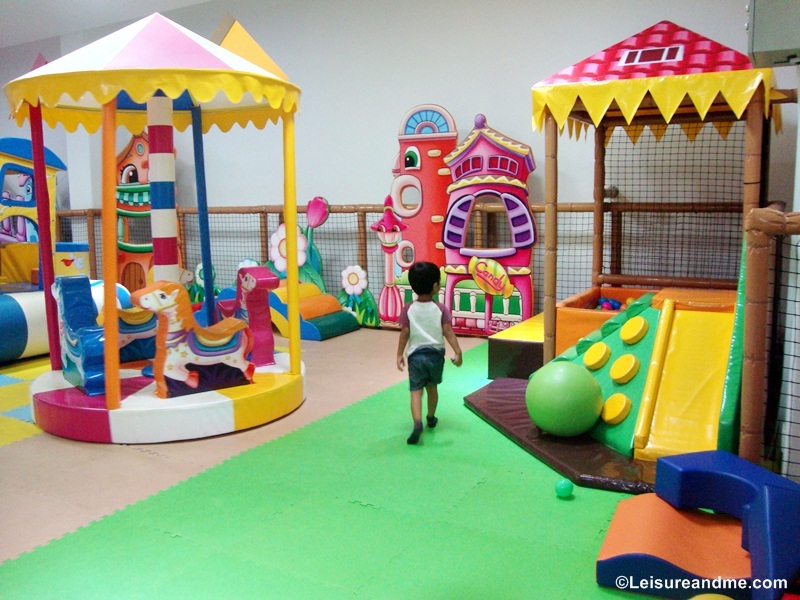 The Toddler Town is designated for kids under 4 years old and is full of toddler friendly activities. Ball pool is one of the best places for the kids to spend active hours. We spent more time in this play area until our kid wanted to have a rest. He enjoyed his time with all the activities and that’s what we wanted in our holiday. When he is in good mood, we have good moments too. You parents know it how it is when travel with small kids, isn’t it? Riding Go Karts with his father was the best part of the day for our son. Go Karts are for those who are above 5 years old including adults. 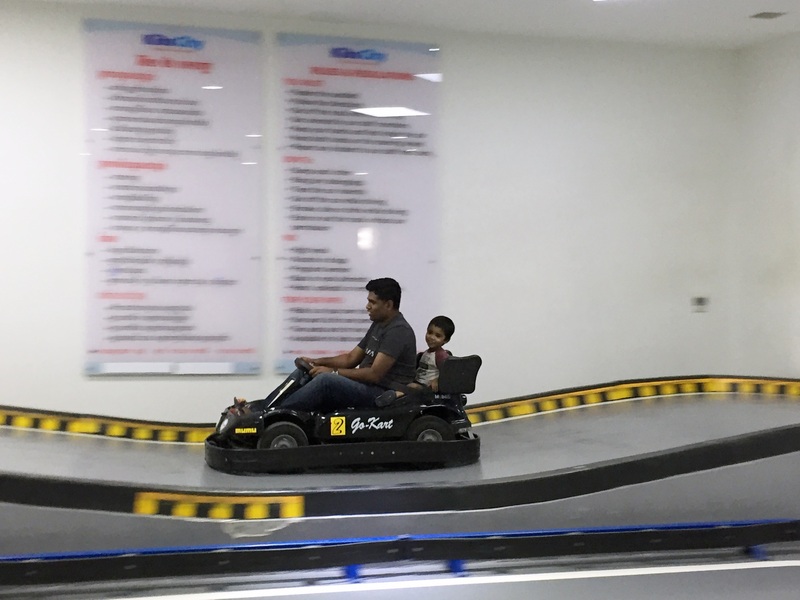 Both father and son had great time with Go Karts and it was so much fun. Well,it is my turn to ride go karts 🙂 Thats a great fun activity for the entire family in our Phnom Penh holiday! Why only father and son? I could ride too! 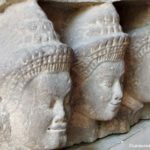 🙂 Never miss this activity if you visit Phnom Penh, Cambodia. That was a great family moment for all of us! 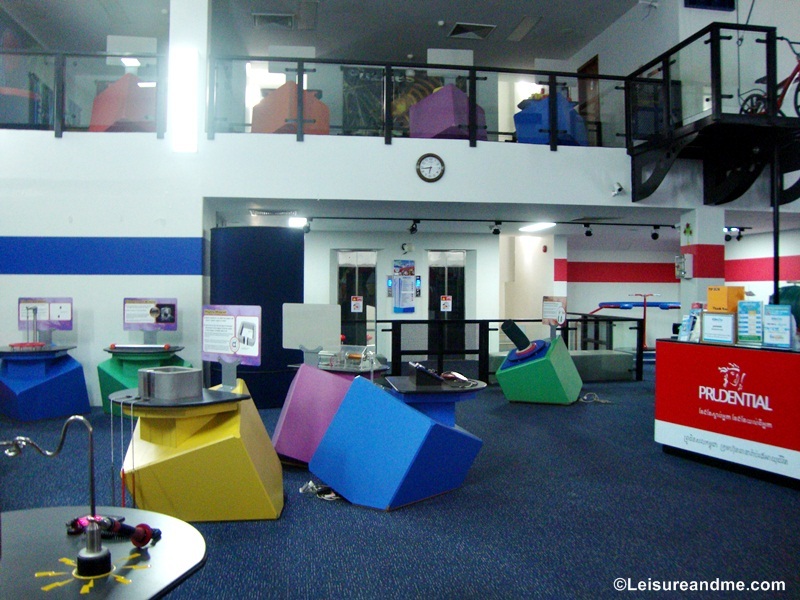 Located at 9th floor, Science Gallery is a perfect place for young kids to explore and learn about science concepts. This area is suitable for kids who are 7 years old or above. I only listed few kids friendly activities above. 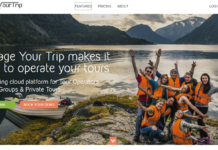 However, there are many other activities which both kids and adults can enjoy together. 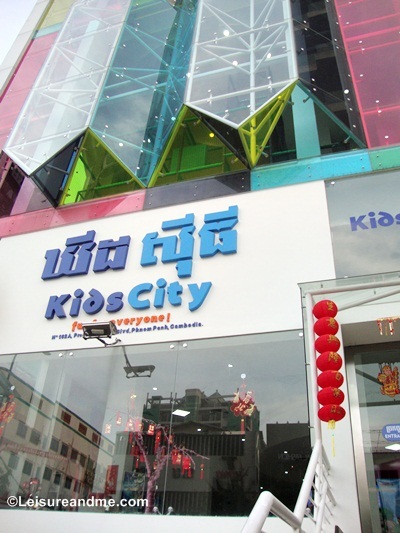 Bumper Cars, Laser Tag and Clip ‘N Climb are some of other activities which you can find in the Kids City Asia, Phnom Penh. 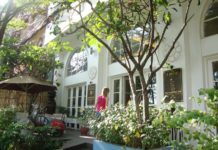 If you are in Phnom Penh or if you plan a visit to Phnom Penh, don’t forget to visit this edutainment center. I am sure you will be happy for the few hours which you spent with the kids! You need to wear socks when you use the play area. There are shoe racks and cupboards at the entrance which you can keep your belongings. 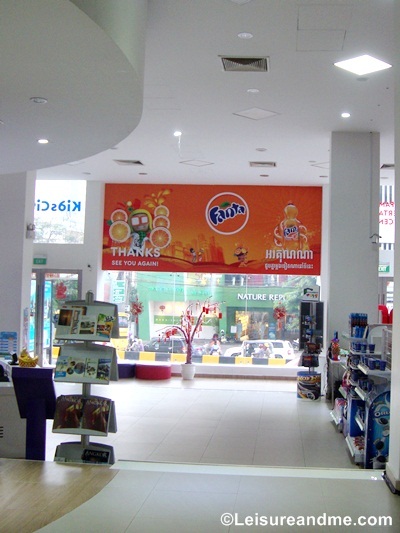 In each floor we found soft drinks and some other items which you can buy while playing or waiting for kids. 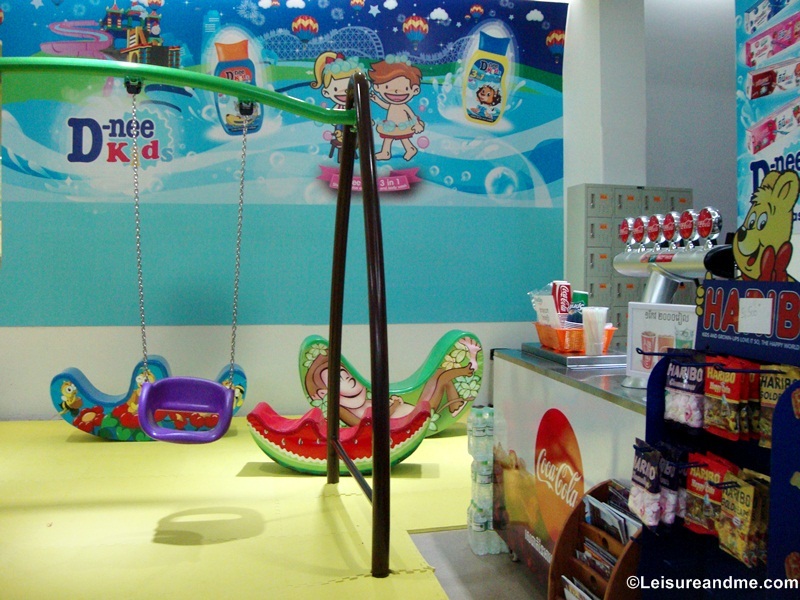 At the entrance of the Kids City Asia, you can buy items such as toys,drinks and snacks. We used a tuk tuk to reach there which is the popular transport mode in Phnom Penh among the tourists. 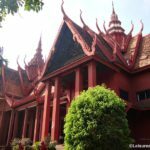 It was $3 cost for us to reach Kids City Asia from the Royal Palace.During the time we travel,we could see the other major attractions of phnom Penh such as Independence Monument and Wat Langka.So,you can plan your Phnom Penh Itinerary including these attractions. 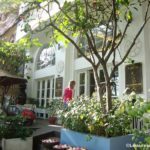 Please visit www.kidscityasia.com for more details about all these kids friendly activities you can find in Phnom penh,Cambodia!We had great time with our kid! Disclosure: We received complementary special passes to visit Kids City Asia.However,as always all the opinions are mine. 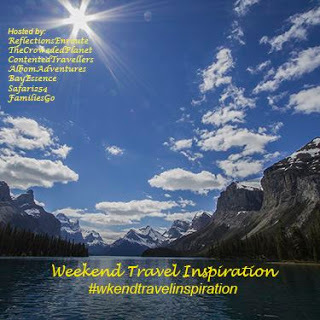 Also sharing with #wkendtravelinspiration at Reflections Enroute and other travel blogs. What a fun place for kids to play! I love all the colorful equipment. 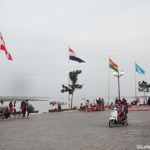 yes,it was a fun place for kids.And the colourful equipment makes it cheerful for the kids.Good place to visit with kids in Phnom Penh,Cambodia. Wow, it looks like you had so much fun. 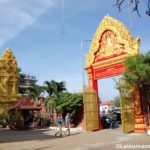 We have not done Cambodia justice on our travels, only hitting Siem Riep. 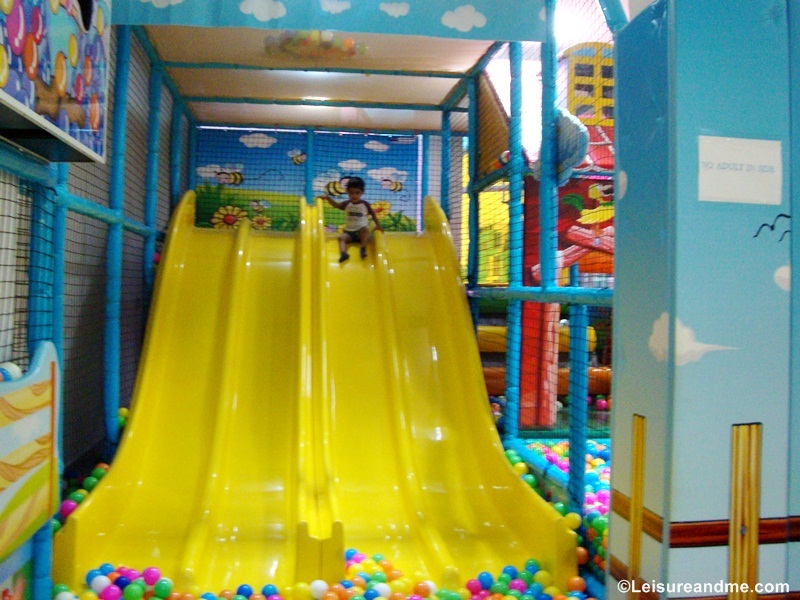 My son always like the indoor playgrounds as a toddler and pre-schooler. Though this one appears to also have additional attractions that will appeal to the old kids. A fun day that burns off their energy – that’s gotta be a win. 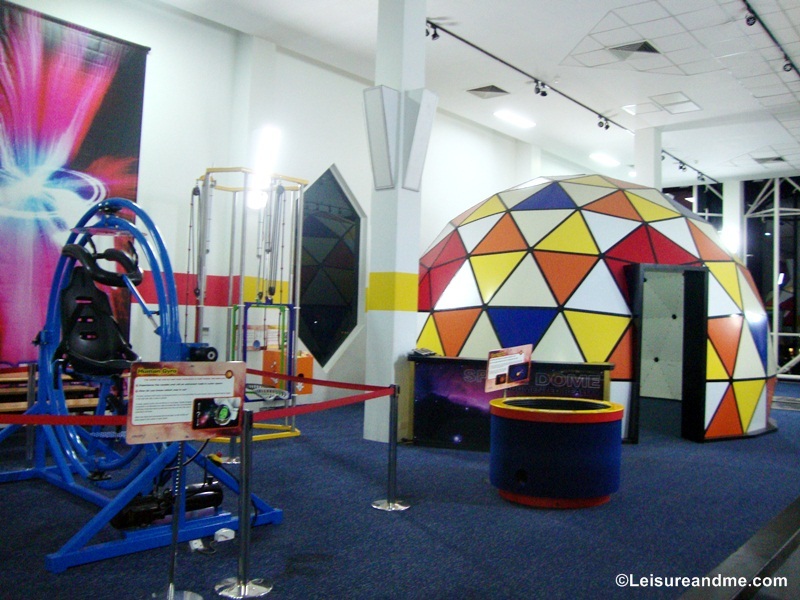 yes,Kids City Asia is full with attractions for each age group.The Science Gallery is perfect for grown ups.We had great day there! All of these places look like a lot of fun. It’s nice to have somewhere to go that’s just for little kids. This place looks like so much fun! Also, I noticed things are also labeled in English which helps out a lot for people who speaks only English. These are indeed cool places to let your kiddos place and enjoy the day. Somehow, these recreational places save moms’ sanity. It is always cool to watch kids place and even find yourself enjoying just looking at them. yes,it was a great decision we made during this trip to entertain our kid in such a place..